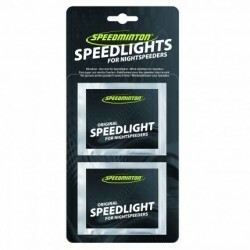 Speedminton® Easy Court Pro – Long lasting, portable court for Speed Badminton matches. With the Easy Court Pro, made of durable nylon, you can quickly set up a Speed Badminton court. Each of the two belt straps can be formed into a square with a side length of 5.50 m. The two squares should be placed 12.80 m apart and fixated on the ground with the stakes. 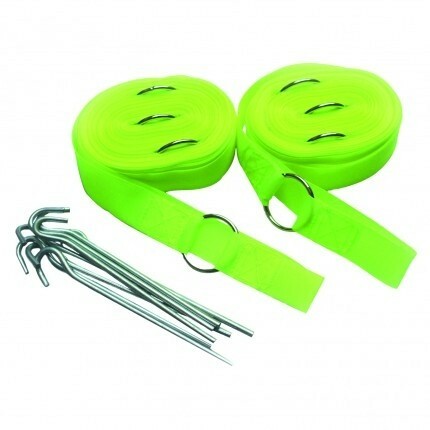 Due to the 2.5 cm wide belt straps in neon yellow, the Easy Court Pro can be seen on any kind of ground. 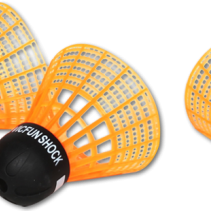 You can also use the Easy Court Pro with its fluorescent materials to play Blackminton®. 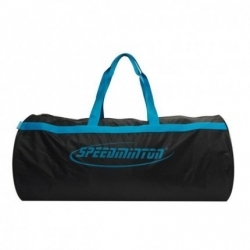 The compact Easy Court Pro fits with its practical nylon bag into every sports bag.